As a business owner or self-employed professional, you likely have a lot of responsibilities and a huge workload. And it’s probably difficult for you to focus on just one task, or even to make changes that’ll improve your situation, whether it’s for your business, your online visibility, your customer experience, or simply to carve out more personal and family time. So if you’re like most business owners and self-employed professionals and feel that your days are too short and you have no time for projects, here are 8 tips that will save you time and energy, and improve your daily life. Why do 88% of all people break their resolutions? Tip 1: Break down a goal into several steps. This will make it easier to achieve and make you more efficient as a result. The main reason our projects go unrealized or our resolutions get broken is that our objectives tend to be rather lofty, and we don’t establish intermediate steps that make it easier to attain them. And sometimes we don’t even know where to start, so the project gets delayed or abandoned completely. For example, many business owners know that they have to "be visible online". But on top of being rather vague, it’s an objective that requires long-term planning. And specific goals – like creating a website, a Facebook page, or registering your business on Google My Business - need to be established in order to reach them faster. Once these objectives are identified, it’s important to break them down into tasks, prioritize them, and set a deadline to complete them. Begin with the tasks that will quickly let you know whether the project is feasible or not. Prioritize tasks that are essential to achieving your goals. Then list secondary tasks that are important but can be done later. - The overall feasibility: What’s your budget? What tools can you use to create it? What’s the deadline? - The essential tasks: Amongst other things, you’ll have to figure out the site’s architecture, write the texts/descriptions, search for images and determine the domain name and hosting mode. - The secondary tasks: How will you test it and optimize it? How will you promote the website once it’s live? How will you add ways to track page visits? Efficient people work less and get more results. It’s not because you’re busy that you’re productive. Identify tasks that you routinely carry out but aren’t very important and don’t deserve your time. 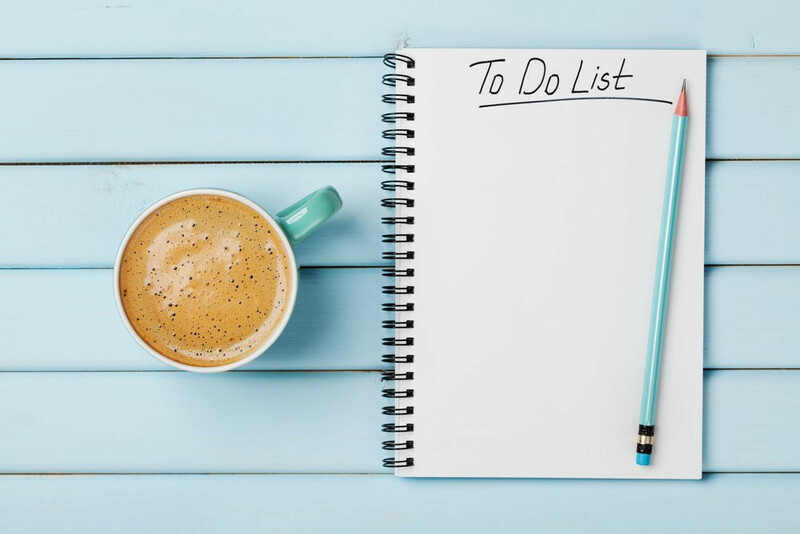 Once you’ve identified these unproductive daily tasks – perhaps the administrative work you do for your business falls into this category – you can easily find tools to automate or eliminate them. By reducing the number of tasks you need to perform each day, you free up time to concentrate on projects that really matter and you make sure you are productive. For example, customers may often ask you the same questions about your services and prices. If one of your tasks is to answer these questions by email or by phone, a good way to reduce this workload is to anticipate and centralize these questions so that your customers can get answers without contacting you. Add details to your website or create a FAQ page with answers to your customers’ most common questions. It’s a great way for you and your customers to save time! Do you spend too much time on the phone to either manage your bookings or to call customers the day before their appointments to avoid no-shows? No problem. You can easily reduce the time you spend on this task. 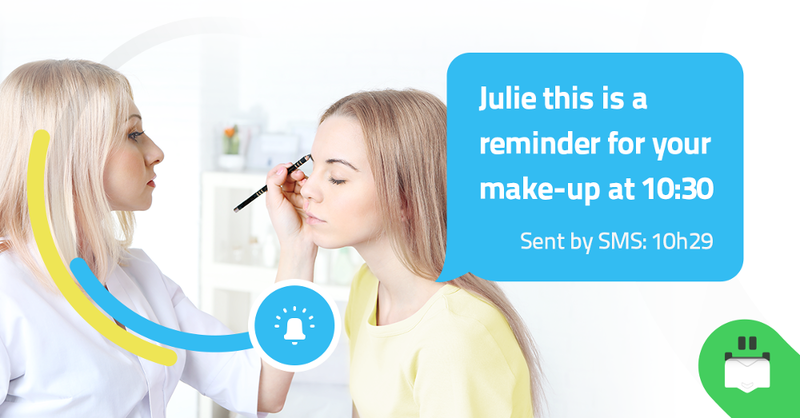 By using a platform that manages your appointments, your customers will be able to book their appointments online (from both Facebook page and your website) and receive automatic reminders about upcoming appointments. What’s more, your employees will be able to access their schedules from their phone. 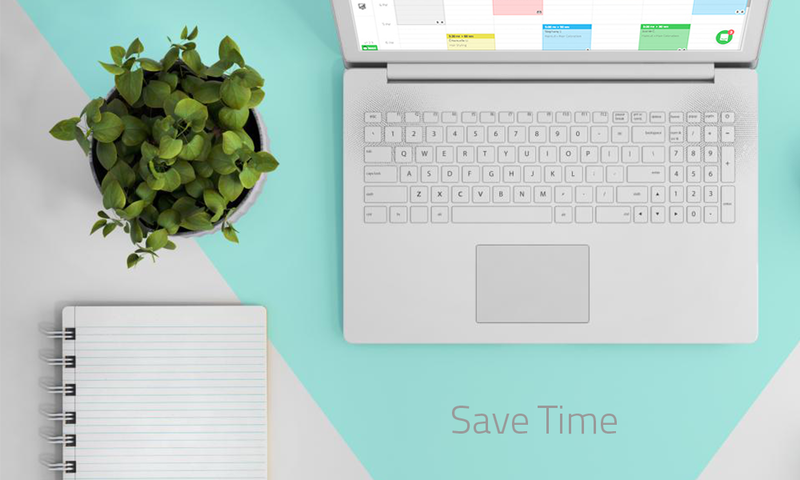 By removing and/or automating all these administrative tasks, you’ll save tons of time, freeing you up to focus on more important things - like achieving your goals. Productivity is also a team effort. Determine which tasks can be delegated. Identify people who have the skills to perform these tasks. Clearly define the mission as well as your expectations. Set a deadline for follow-up. Successful people do the most complicated tasks first. Tip 4: Start with the hardest tasks. Though we often start with the tasks we’re most comfortable with, it’s not the most effective strategy. That’s because the easy tasks rarely have any real impact in terms of achieving our final objectives. Plus, it causes us to continually postpone working on the complex tasks. But when we start with the most difficult tasks, we make sure we stay productive. Even better, finishing these difficult tasks gives us an incredible feeling of satisfaction, which has a very positive impact on motivation. Here’s one more thing to consider: Because we’re more focused in the morning, it’s the ideal time to tackle the most difficult tasks. Better to leave the simple tasks for later in the day, when our attention starts to fade. Grow your business and your revenues with booxi. booxi is a smart solution that helps you to manage your appointments: your customers can book an appointment directly from your website and your Facebook page, and they’ll automatically receive a reminder by text message and email. Very easy to use on a desktop, tablet, and smartphone.